Forget ugly Christmas sweaters. Ugly Christmas sweater dresses are here to elevate your wardrobe this holiday season. Nothing says sophistication more than a sparkling glass of bubbly and a gingerbread house embroidered on your party wear. 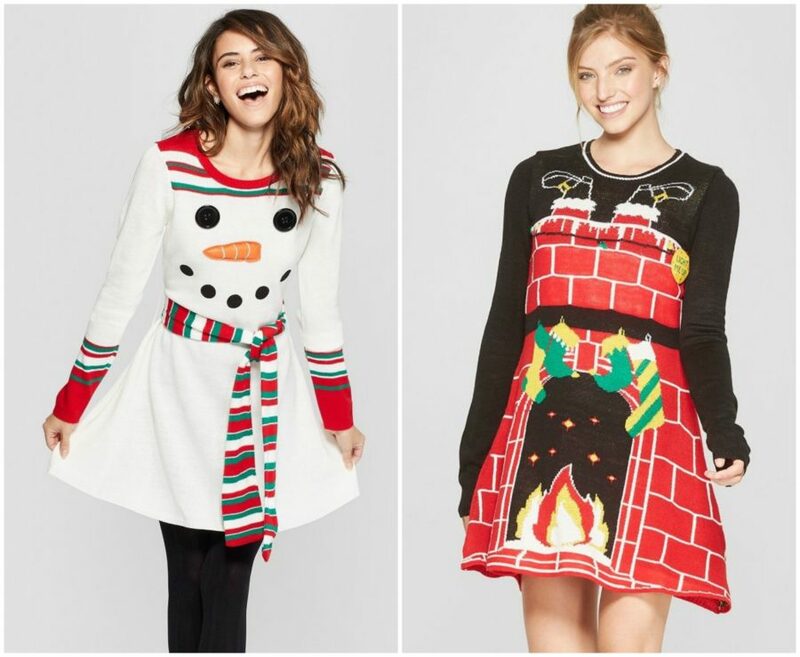 With plenty of ugly Christmas sweaters to choose from, Target has taken your holiday look one step further with new ugly sweater dresses. Each one retails at $32.99—a small price to pay to look holly and jolly come December 25th. Show yourself some nice-list love this holiday season by shopping some of the ugly Christmas sweater dresses below. Bake a gingerbread house in this matching gingerbread house frock. Build a snowman in this matching snowman number. Prepare some delicious potato latkes in this Hanukkah dress. 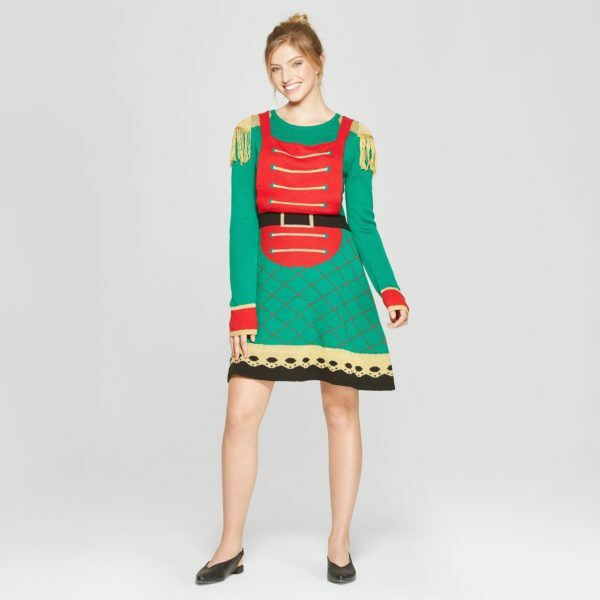 Re-read The Nutcracker in this whimsical toy soldier dress. Cozy up in front of a crackling fireplace in this fireplace ensemble. As Kevin McCallister would say: Merry Christmas, ya filthy animals.